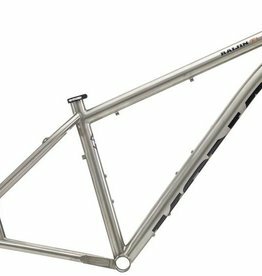 The spectacular ride feel, compliance, lightweight, liveliness, and comfort come to life in Kona Titanium Frames. 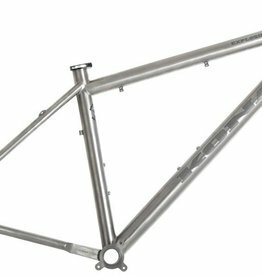 The frame-only Titanium versions of some of the steel, aluminium or carbon cousins comes straight from the pros at Lynskey Performance Designs. 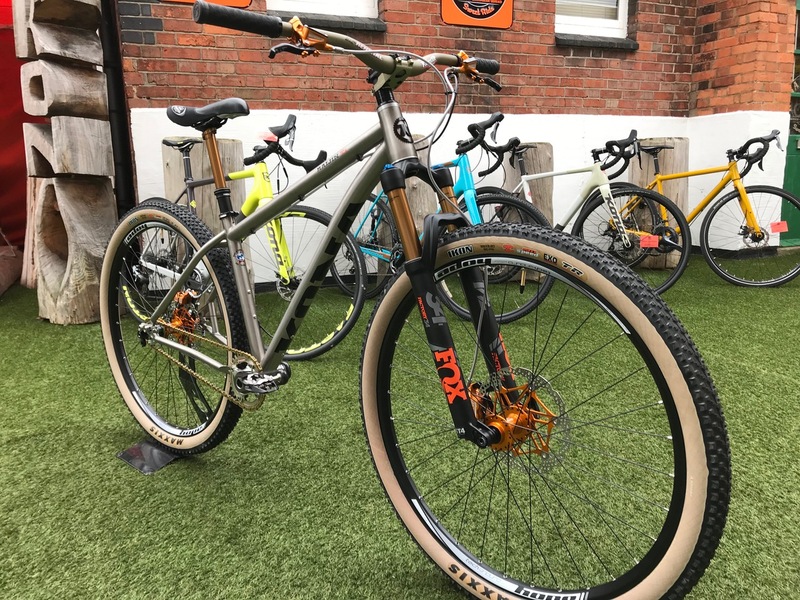 The result is a lightning-quick, feather-light, fun-as-hell Kona hardtail built to rage technical singletrack from the US to the UK and beyond.